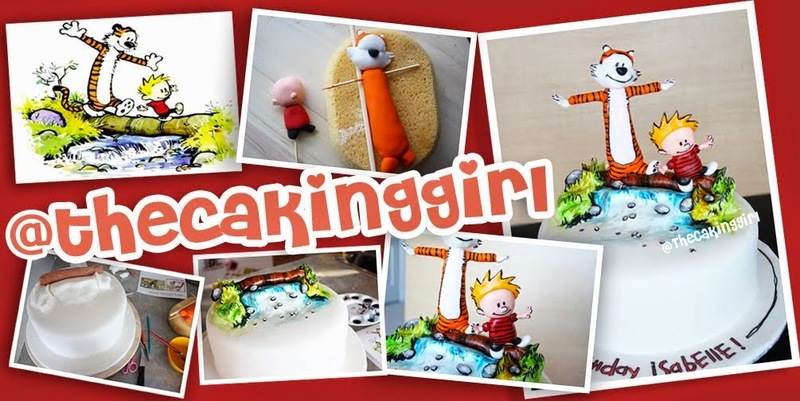 TheCakingGirl: Fondant Decorating: A Fun Winnie The Pooh CAKE! 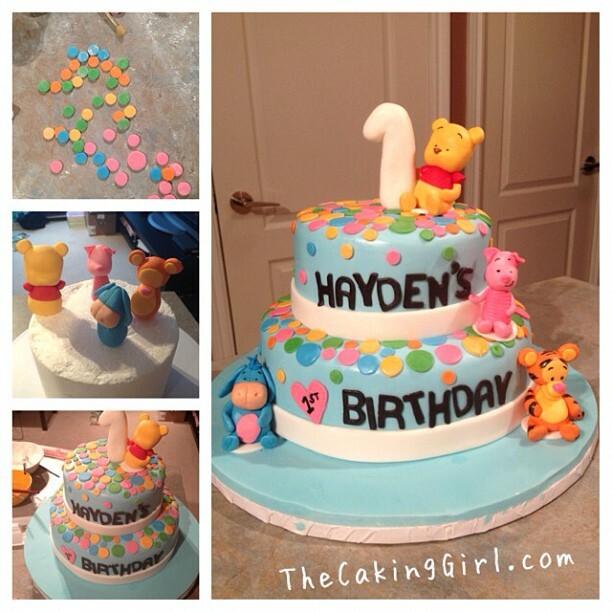 Fondant Decorating: A Fun Winnie The Pooh CAKE! but... of course.. I couldn't stay away from cakes.. especially a cake design I loved! I made one, (just one! so i still studied!) 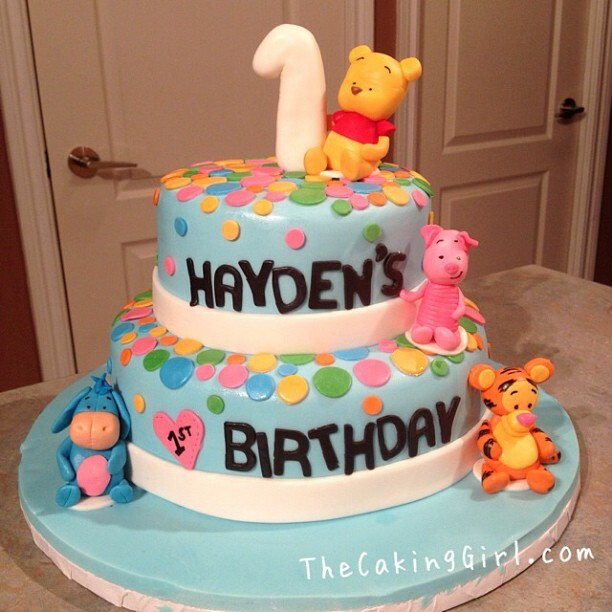 Winnie the Pooh cake! 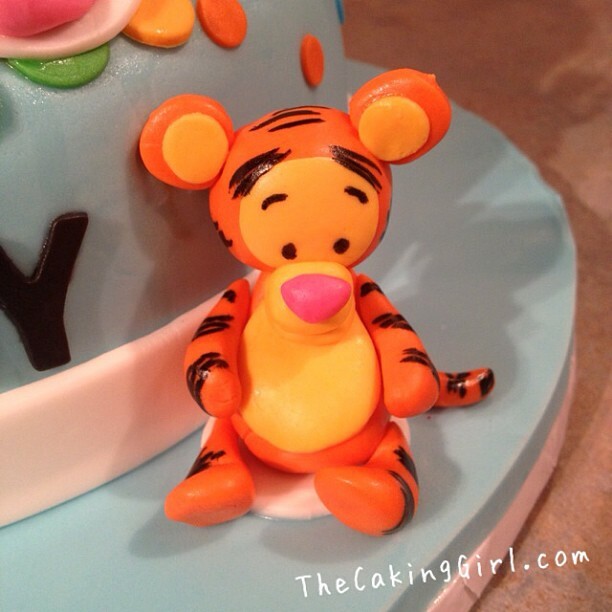 Tigger, Piglet and Eeyore, all made out of gumpaste, turned out! 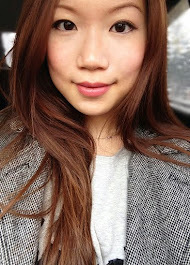 Okay, I'm done with this post, back to studying ><! The Higher investigation is imperative in the event that you need to secure the position about your taste. Heaps of the general population did not think about the advantages of the higher examination. The individual who go for the higher examination and cheap assignment writing service uk after the finish this degree loads of the organization offer the chance to this individual. This is an extremely decent article.